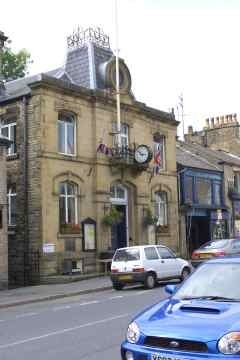 The Mechanics Institute was built in 1876 and lies within the heart of the conservation area, right in the centre of Whaley Bridge. 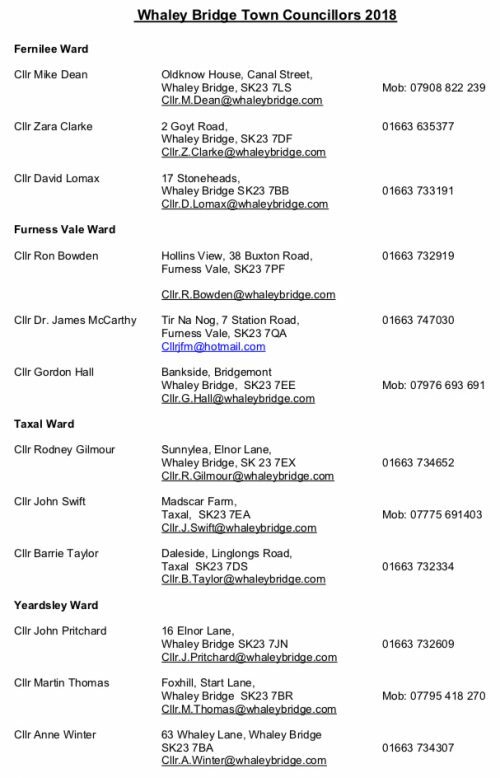 The building houses Whaley Bridge Library (tel: 01663 732480) in the basement, the office of Whaley Bridge Town Council on the ground floor and there are three function rooms for hire. This is a large well-decorated, pleasant room which is suitable for a wide range of activities including, wedding receptions, seminars, dances, yoga classes, parties, etc. There is provision for bar facilities. Cost (evenings and weekends): £19 per hour ; Cost (weekdays): £15.00 per hour. Special rates can be offered for regular bookings. Children’s parties are £30.00 for 2 hours and set up time. Private parties can be held on Fri and Sat evenings at a fixed rate of £130. A returnable cash deposit of £150.00 which is payable 48 hours before the event in respect of all weekend parties. Small room available for projects requiring ground floor access. Costs £12.00 per hour. Special rate available for regular users or for long periods.